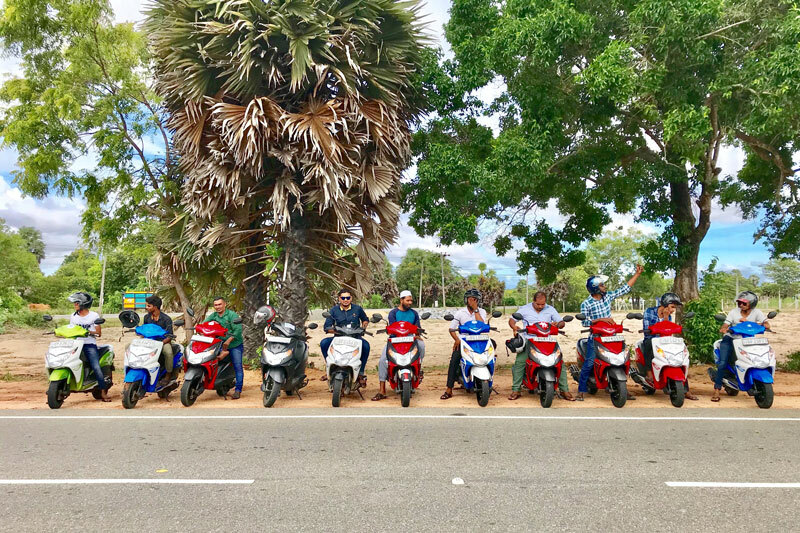 For those searching for a more personalised yoga experience away from the larger hotels the Yoga Love Shala (follow the link for more info) may interest you. 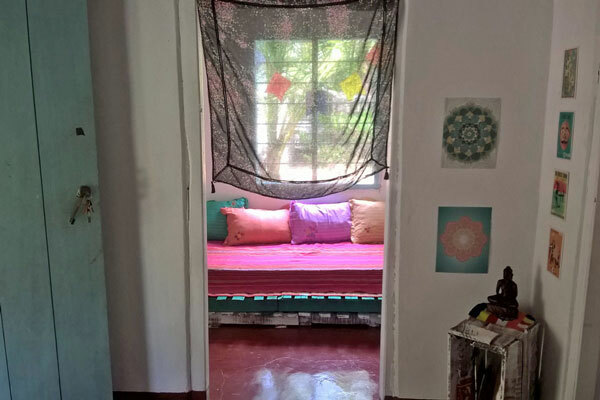 Rooms are also available in this traditional Sri Lankan home run by a French yogi. Yoga classes are run for smaller groups and are donation based.